We know many don't live in elk country. The Scouting Elk Country DVD shows actual footage of a variety of elk country and then the corresponding areas on topo maps. This will help you figure out which spots hold elk and where you'll find them living during August, September, and October. 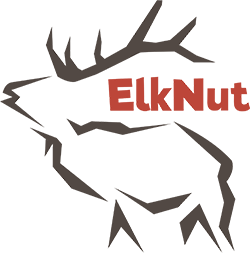 Click the button below to add the Scouting Elk Country to your wish list.